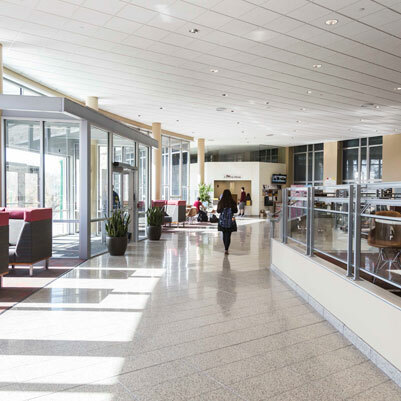 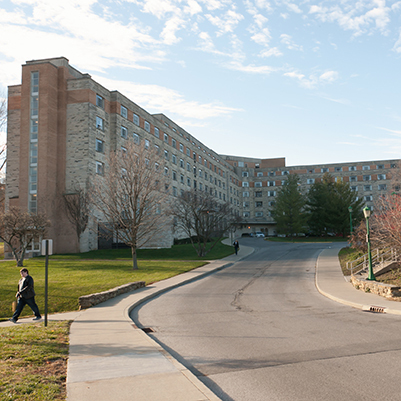 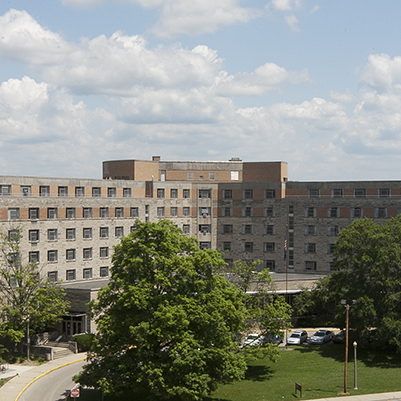 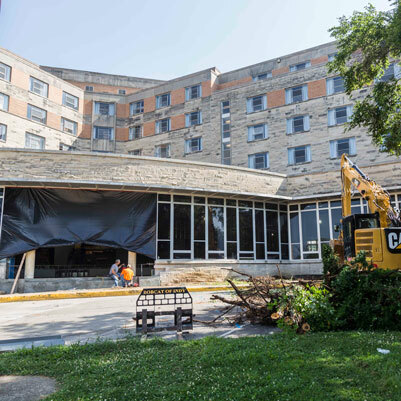 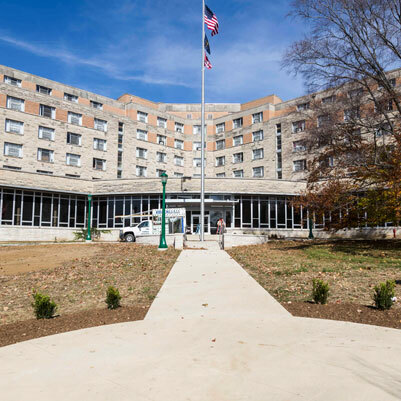 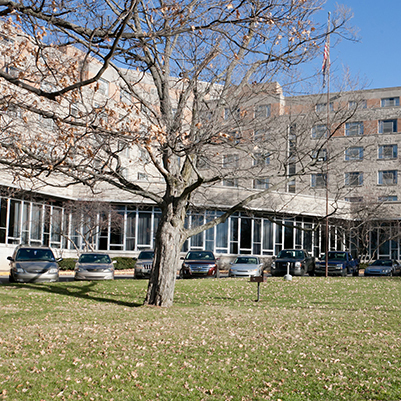 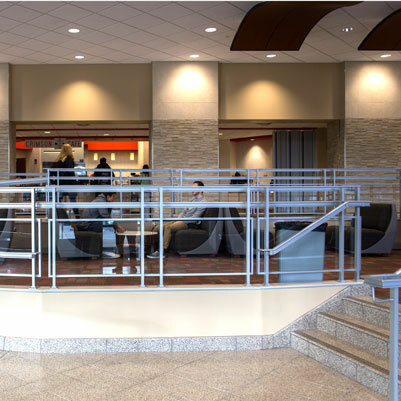 Renovations will be made to the first floor and main lobby area of Read Hall on the IU Bloomington campus. 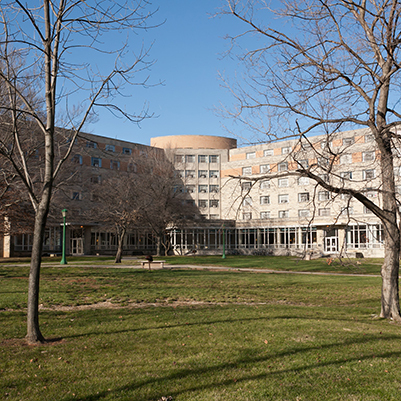 This project will create space that supports students living in Read Hall by improving the circulation pattern and strategically locating areas for a Community Leadership Development Center (CLDC), a social gathering space, and classrooms. 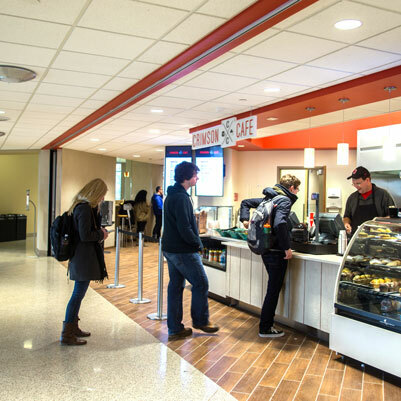 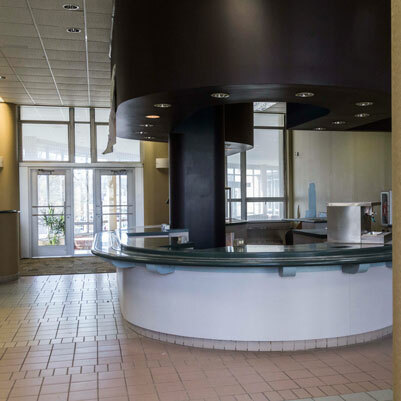 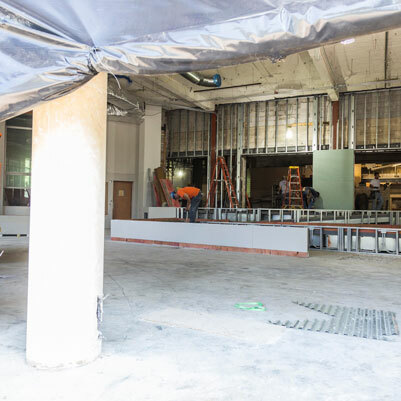 In addition, a portion of kitchen space will be remodeled into a test kitchen and a catering kitchen, which will support the Traditions Catering operation.